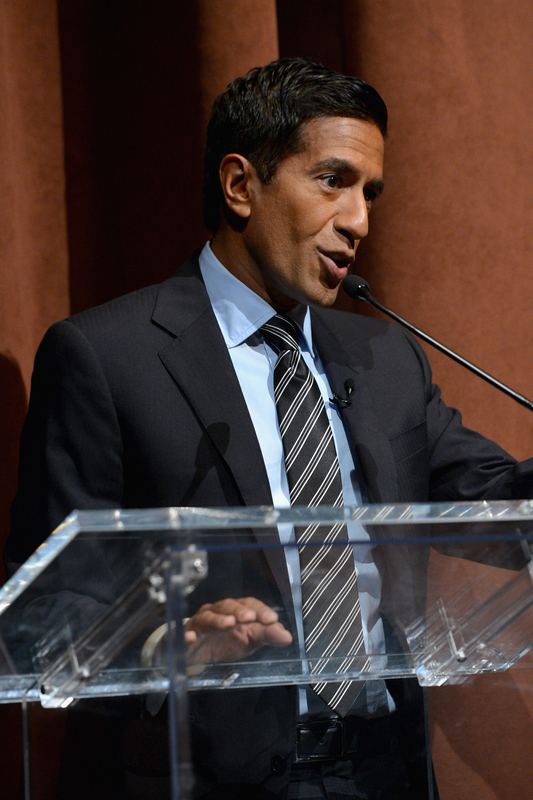 CNN's Chief Medical Correspondent Dr. Sanjay Gupta surprised us all when he pulled his name out of the running for Surgeon General in 2009. Today, he has stepped back into the spotlight with an even more striking surprise: He's coming out in strong support of medical marijuana. Over the last year, I have been working on a new documentary called 'Weed.' The title 'Weed' may sound cavalier, but the content is not. As Gupta tells it, the man Obama wanted as his Top Doc spent the past five years wrestling his own inner demons, rather than political antagonists. His open letter goes on to explain that the science the U.S. Drug Enforcement Agency used to classify marijuana as a "class 1 dangerous substance" fell apart over the course of his research, and he is embarrassed to have recycled their conclusions to his own patients and media audience. Not only is marijuana a relatively harmless substance when used in moderation, Dr. Gupta said, it is sometimes the "only thing that works" for patients with chronic pain or neurological problems. He closes the article: "We have been terribly and systematically misled for nearly 70 years in the United States, and I apologize for my own role in that." A pretty chill mea culpa, Dr. Gupta.